MIXED USE LOT - Build a home or place your manufactured home or RV on this lot within walking distance of the Bay. 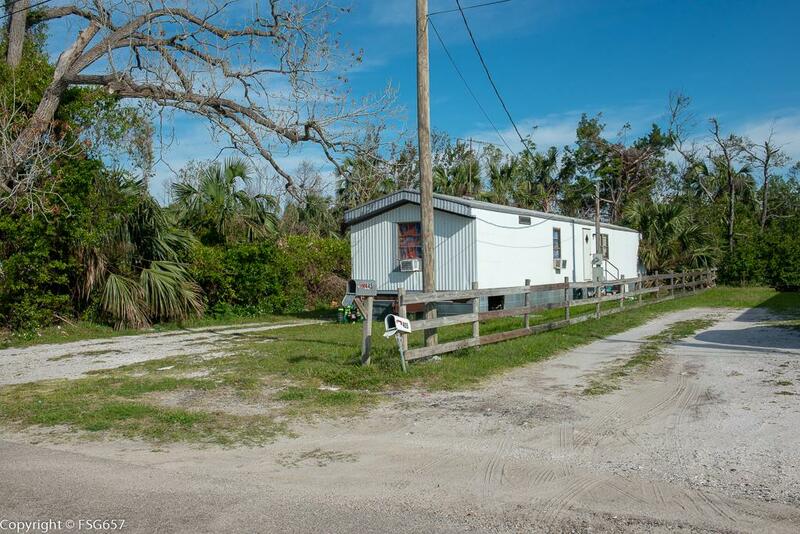 Great location for a fisherman, across the street from the canal, down the street from the Highland View boat ramp. Electric, Water and Sewer are on site! Established rental property needs a little TLC to get back in business. Existing MH being sold AS IS. Just a short drive into downtown Port St. Joe where you can find restaurants, shopping, parks and bike trails. Adjacent lot and MH (455) also for sale.